Would you like to feel more joy and less worry? To work less and achieve more? To feel more positive, live more fully, and feel more connected? Our adult therapists can help. Your goals and needs drive the entire therapy process. We use cognitive behavioral therapy, mindfulness-based techniques, and behavioral practices to help you work on your goals both in and out of our sessions with you. In short-term counseling, the therapist uses an active, positive approach. First, we survey your goals and obstacles. Then we co-create a plan with you for enhancing your lifestyle, decreasing your stress, and developing more happiness and satisfaction in your relationships, your daily life, and your parenting and/or life pursuits. You may need an avenue for talking through problems in order to gain support, increase understanding, and create positive changes. If so, long-term psychotherapy may be right for you: it offers you a chance to build a trusting relationship and relies on active efforts outside of our weekly meetings. We use a contemporary, positive psychodynamic, or relationship-focused approach, in combination with other approaches when working with you on a long-term basis. Cognitive behavioral therapy is effective in treating anxieties and depression. Cognitive behavioral therapy (CBT) helps you identify anxious or depressed feelings, dissect current thoughts fueling your anxieties and replace unhelpful cognitions to lessen anxieties. With this model, you begin to feel relief after a few sessions when using this model. CBT treatments can be brief—only a few sessions—or occur in phases of 10 to 12 sessions per episode of treatment. 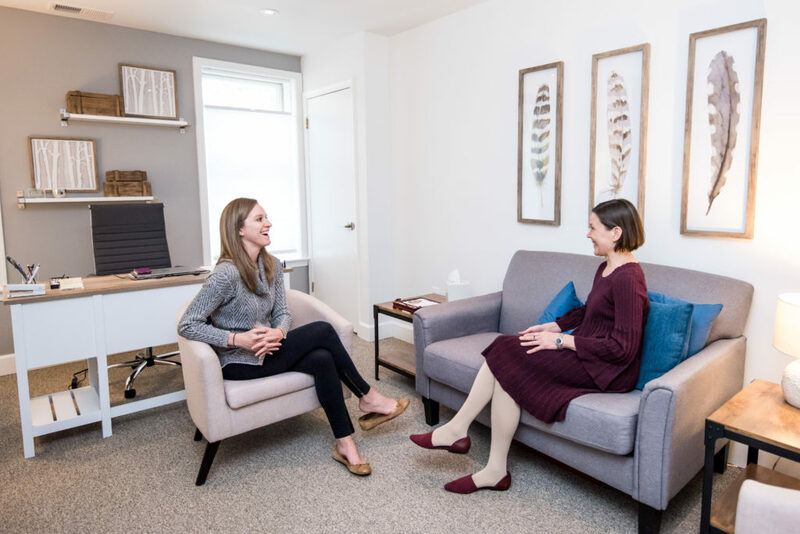 We draw from varied and integrative treatment approaches, including psychodynamic, cognitive behavioral, mindfulness-based practices, and family systems, in order to match each therapists’ areas of expertise with your individual needs. We have therapists who specialize in working with students and professionals who are managing transitions; couples dealing with pregnancy loss or crisis; adults facing a crisis or life stress; divorcing and separating parents; and parents who need parenting advice and support. 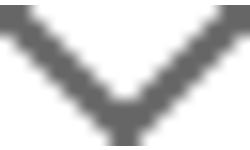 EMDR stands for Eye Movement Desensitization and Reprocessing. This form of therapy can decrease or eliminate symptoms related to trauma for both children and adults. It also can be helpful for clients with panic disorder, phobias, performance anxiety, and a range of other issues. EMDR is an integrative form of therapy that allows clients to resolve symptoms not only cognitively but also physiologically, which facilitates deeper healing and often faster positive change. Through the use of rapid eye movements or a hand-held stimulation device which delivers a gentle buzzing, bi-lateral brain stimulation helps clients to desensitize and then adaptively re-process distressing memories. After EMDR, clients can still remember the trauma or the anxiety trigger that they have reprocessed, but the disturbing feelings and thoughts have dissipated. Clients can experience relief from symptoms as well as a greater sense of control and confidence in their lives.